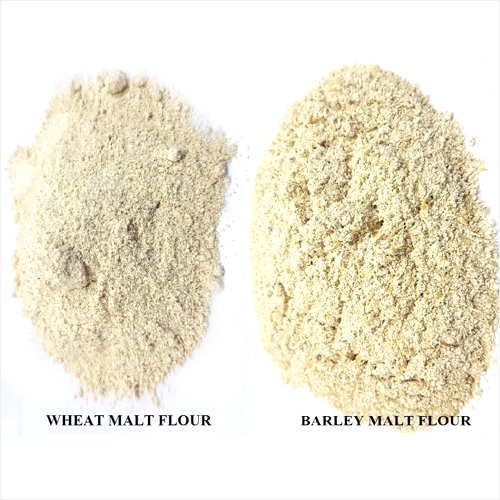 Imperial Malts Ltd. offers a range of quality malt, barley and barley malt products. 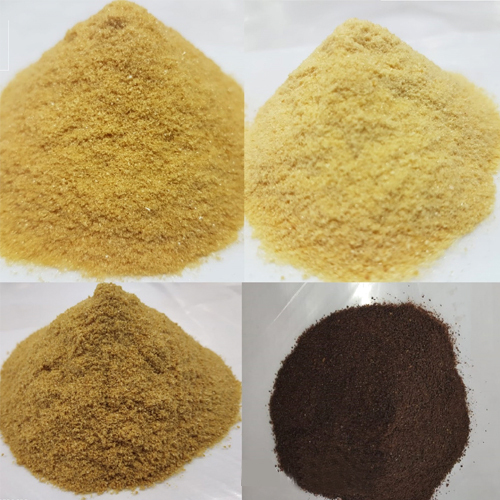 Our quality product is manufactured using premium grade components and modern machineries in collaboration of latest technology. 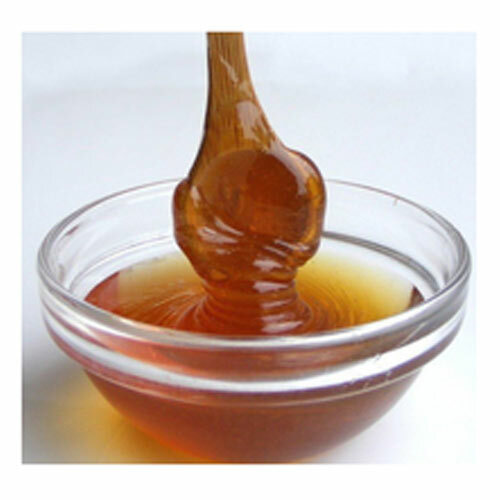 The products are widely appreciated for their purity, un-adulteration, hygienic finish and safe consumption, worldwide. 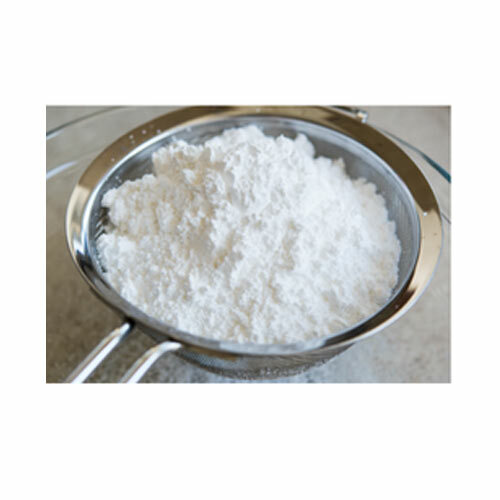 Many stages of processing are performed to meet the high quality standards, thus exclusively used among breweries, distilleries, confectioneries, pharmaceuticals and other companies. 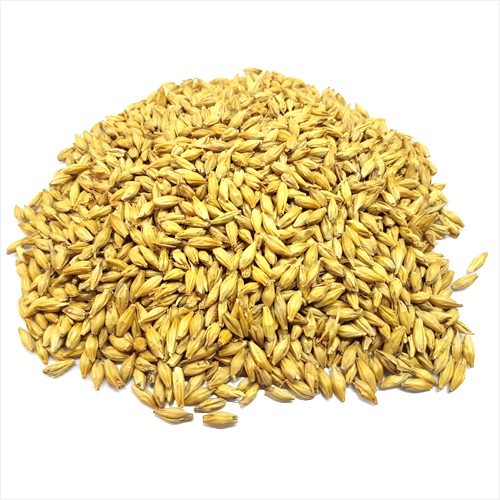 Being a leading manufacturer of wide range of organic food We present Barley Malt for our customers..
A wide array of Malt Extract is available to our customers and is widely appreciated.. 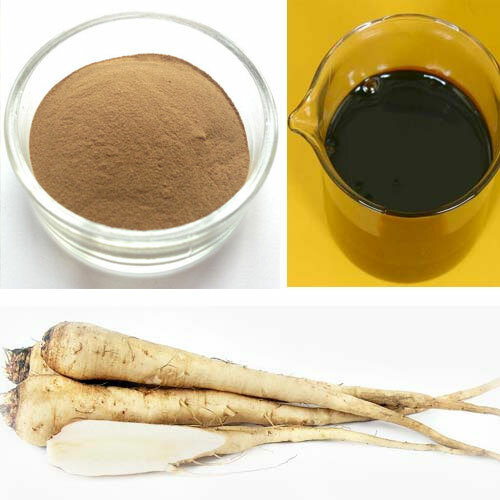 Malt Extract Powder is basically a natural non-diastatic coarse powder..
Bring back the 100% natural product by buying Malt Fluor that is manufactured using selected barley..
Chicory Extract has the same test like coffee but should not be term as synonym of coffee.. 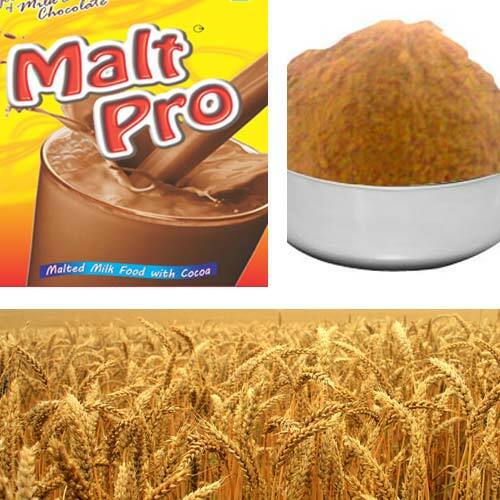 Being a leading manufacturer, supplier and exporter, we are delighted to present a range of Milk Malted Food..
Children as well as adults now-a-days craved for delicious chocolate health drink.. 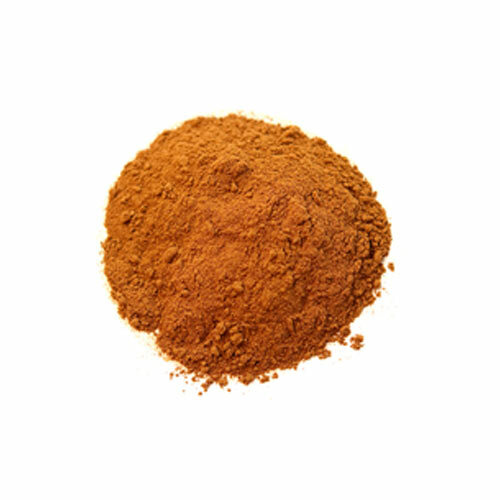 Malt Based Food without Cocoa is the delicious way of providing healthy food range..